Embodies an authenticity more common in non-fiction…short but powerful. Gary’s first-person narration grabs us by the collar and drags us through his tale of a life, from childhood to middle-age, on the underbelly of society. Leyshon brilliantly renders his voice, which is forcible, baldly honest, intimate and often blackly funny . . . This is a book full of important questions, and I applaud Leyshon for asking them. Vivid . . . brilliant . . . [Gary] is a captivating narrator . . . Leyshon has not painted a pretty picture, but it’s hard to look away. 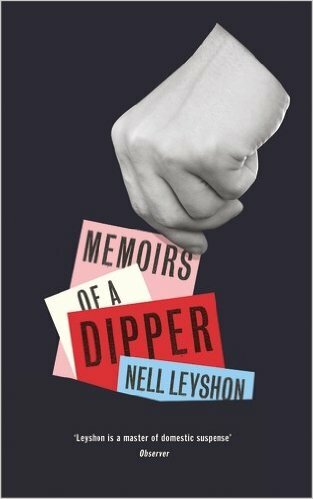 Memoirs of a Dipper is largely based on Leyshon’s conversations with real-life former prisoners and addicts…the dialogue is strong and Gary’s voice taut throughout. A reading experience that hums with an electric energy that never gets boring and feels shockingly, painfully real.